The University of Queensland is offering Australian vapers the chance to get paid to vape. Researchers at the university planning to conduct a number of vaping studies over the next few years and are actively seeking current and former vapers to help them with their research. It all begins with the “The International Tobacco and Vaping Policy Survey” and the university will be recruiting until the end of this month. Candidates need to be regular vapers aged 18 or older and everyone who takes part will be entered into lottery draw with an AUD$ 1000 prize. So some lucky individual will get paid to vape. The research is going to explore the impact government policies on tobacco usage and vaping have had in four different countries: Australia, England, the USA, and Canada. Governments in countries all over the world are busy developing policies and regulations about vaping, so the researchers at the University of Queensland consider the upcoming study to be very important. Unless they have been hiding under a rock for the last few decades, most people will be aware nicotine addiction is the main reason it can be so hard to stop smoking. Nicotine is not the main cause of smoking-related illnesses and deaths, though. The main danger posed by smoking comes courtesy of the tar and other toxins that are housed in the smoke. Vaping gives wannabe ex-smokers an opportunity to ditch their dangerous habit for a safer one, by allowing them to avoid the dangers of smoking without having to go forgo their nicotine hit and go cold turkey. The researchers at the University of Queensland hope their research will provide a better understanding of the way vaporisers can be used to reduce the amount of harm caused by tobacco. They are also hoping to get a better understanding of the way policies and regulations affect smoking and making the switch to a less dangerous product. There’s only going to be one winner. Most of the participants won’t get paid to vape, but it’s a worthy cause. 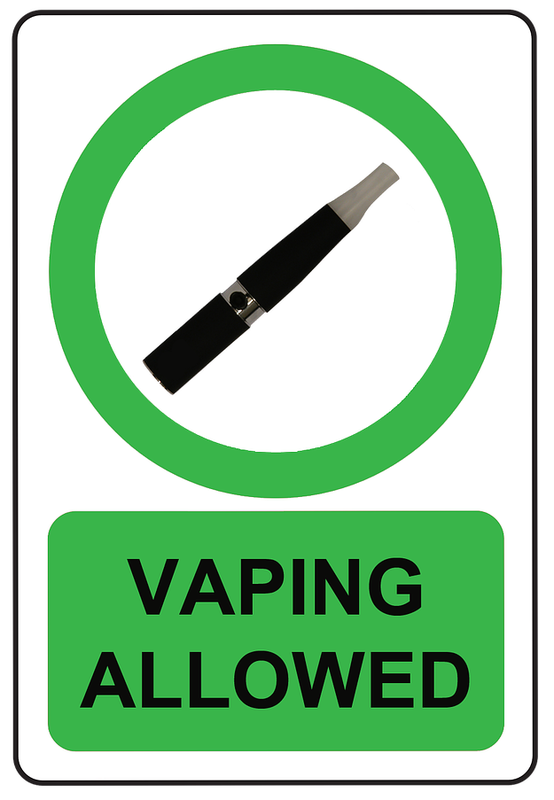 Australian vapers who wish to take part in the study can find out more at the University of Queensland website. Can you stop smoking without gaining weight? Perhaps . . .